Going into the 2019 season the Mets Front Office has to know that their biggest need is a catcher. They in no way can afford not to upgrade at the position and in no way can they actually think Travis d’Arnaud can be expected to return to where he once was. Not that he was ever a great defensive catcher, but he did show signs of being an offensive force in the right line-up. However, change is in order for the Mets to have hopes of improvement and competing for play-off contention. 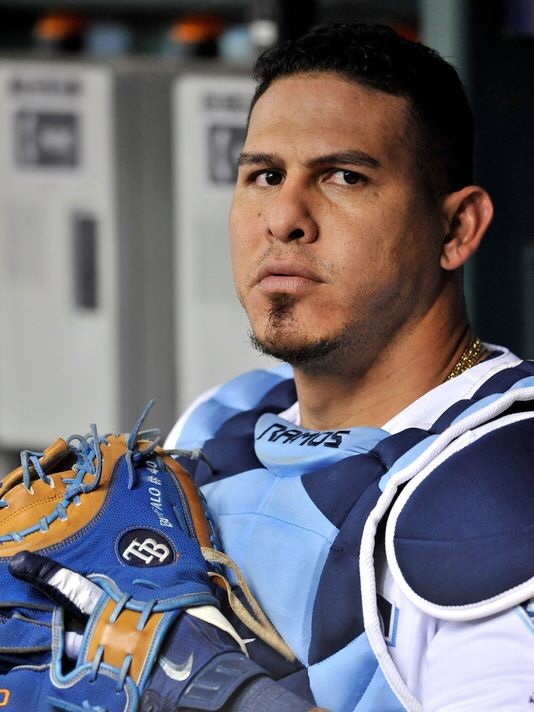 Wilson Ramos would be a perfect fit for the Mets, He’s coming off of a very good offensive year with Tampa Bay and kept that momentum going in Philadelphia, after a mid-season trade. Defensively, he has a strong arm and is talented at stopping pitches in the dirt from hitting the backstop. This can be the most important trait that fans need to know about Ramos. The starting pitchers on this team deserve to have a catcher that knows how to block potential wild pitches and especially one with a strong arm. Let’s take all of that into account and add the fact that he is only 31 years old with plenty of MLB experience. Yes, Grandal would be a great fit and dream come true, but that’s why the Dodgers will likely resign him. Being Mets fans, we are a realistic bunch and Ramos would be a realistic fit for our beloved Mets. Next Mets acquire Robinson Cano and Edwin Diaz, pending physicals.